Prague Gaming Summit 3 will highlight some of the most important facts about compliance for both operators and software providers. 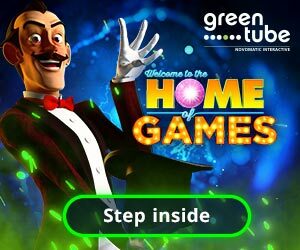 Starting 2017, compliance has started playing a large role for the online gambling industry and it predicted that this will increase further in the coming years as more and more jurisdictions are aiming or have already started regulating the markets. In alignment of compliance, come the AML (Anti Money Laundering) set of procedures, laws and regulations designed to stop the practice of generating income through illegal actions. 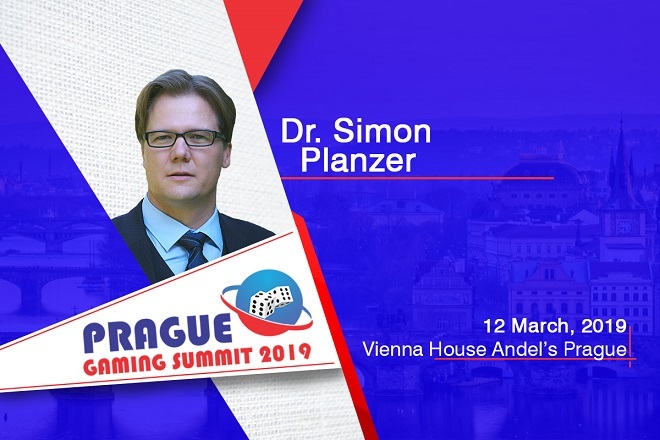 The agenda for the 3rd edition of Prague Gaming Summit (Gioco News is media partner), includes an exclusive session with international expert Genia Gurevitz (Head of Asia-Pacific and Baltics Operations, Tal Ron, Drihem & Co.) and European legal expert DR. Simon Planzer (Partner at Planzer Law, Zurich). During the fireside chat, the two experts shall deal with the practical aspects of compliance and Aml; how to avoid/minimize fines and how to remain compliant while still maximizing ROI.